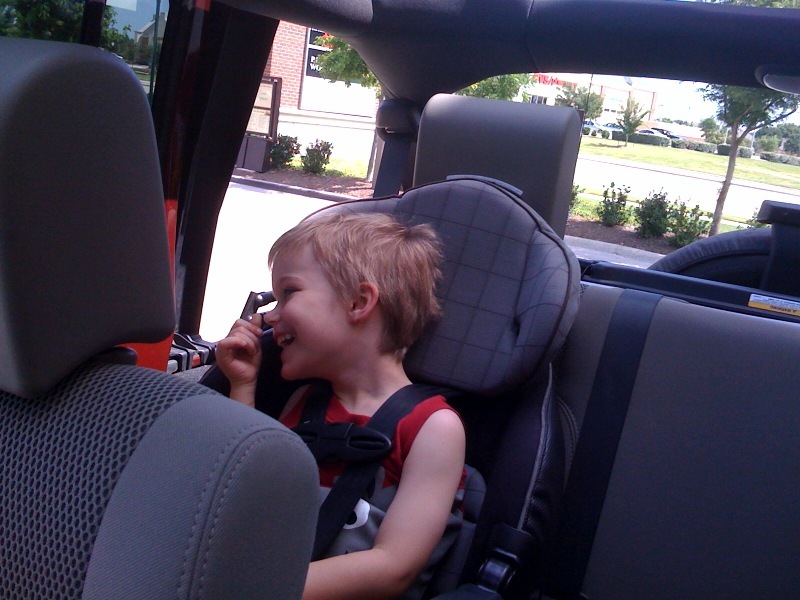 captbrando's log » Blog Archive » I’m on a motha f***in Jeep! « The Flight Museum is exciting! I’m on a motha f***in Jeep! This entry was posted on Sunday, June 7th, 2009 at 10:18 am	and is filed under Moblog!. You can follow any responses to this entry through the RSS 2.0 feed. You can leave a response, or trackback from your own site.